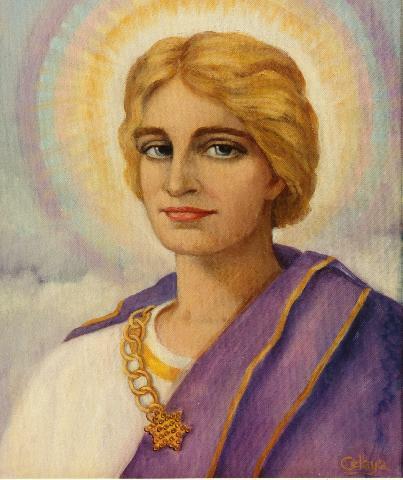 Hilarion – October 27 – November 3, 2013 | Illuminations Now!! The world around you is filled with many distractions that demand your attention and focus. It is very easy to get caught up in the polarity games as they play out and it is important for the Light Bearers to hold their ground. As you have already experienced many times, the headlines in your news media’s are generated to attract followers. Remember that where you put your thoughts and focus is what in turn, you will bring into manifestation. This entry was posted in Channeling, ContraMary, Reblog, Uncategorized by ContraMary. Bookmark the permalink.